The American Chestnut tree (also known as Wormy Chestnut) was almost wiped out around 1900 when what is known as the chestnut blight destroyed most of the American Chestnut trees. Only a few patches of trees remained in California and the Pacific Northwest. There is still an ongoing effort to repopulate the US with the American Chestnut Tree. This work is being performed by The American Chestnut Foundation. 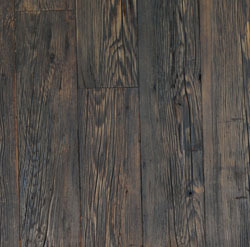 If it were not for the reclamation and salvage efforts by companies Walter’s Flooring, it would be nearly impossible to attain American Chestnut wood. 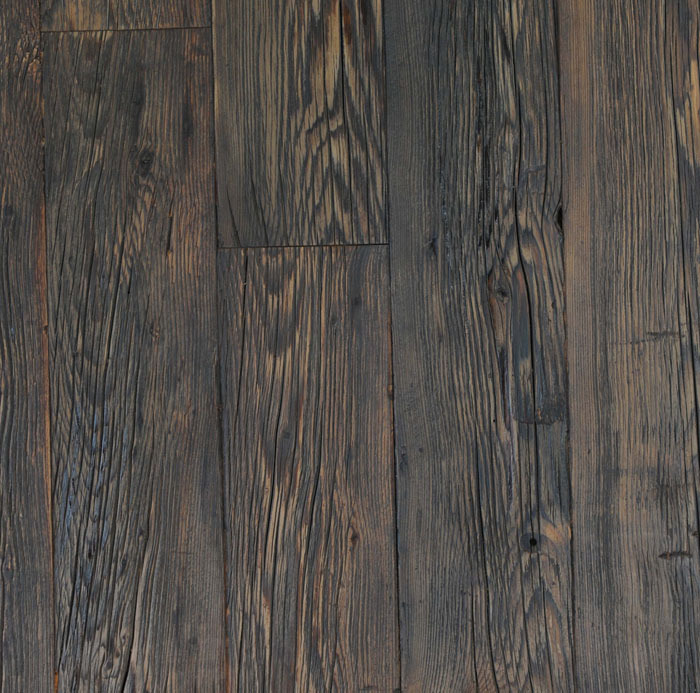 Our reclaimed chestnut offers a distinct distressed and rustic look for your antique flooring needs and is mostly used in contemporary and traditional homes.